Every Saturday morning at 07:00 on the Rugbyfields. We start on the rugby field. Run/walk in a safe and lovely environment. It is a fun way to increase your fitness levels and is free. 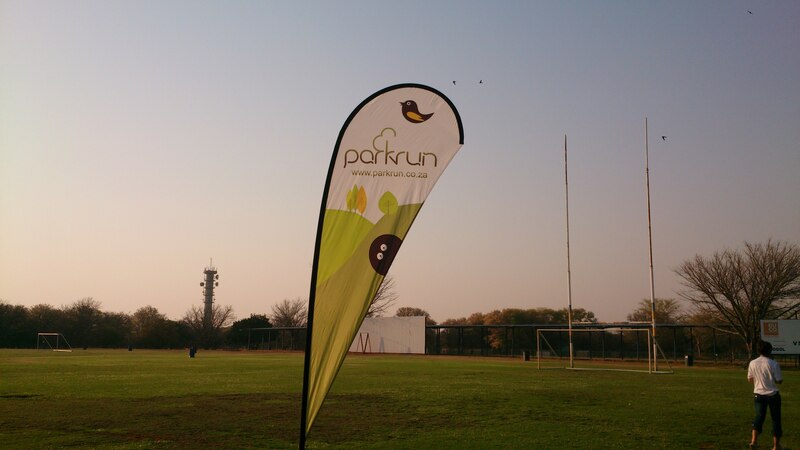 All you need to do is register on the website www.parkrun.co.za. If you need more info, please visit the webpage www.parkrun.co.za/mogol or the facebook page, Mogol parkrun.